Whether you’re cooking for your family, an event, or for personal usage, an infrared grill is your best friend. While you could spend thousands to pay for a traditional grill, infrared grills offer more utility at a fraction of the price. We invite you to this review so you can find the best infrared grill that’s suitable for your budget and your preferences. Fair warning, the stand come separately with the infrared grill. 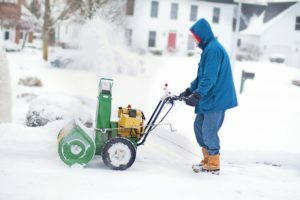 While this might be a minor inconvenience for some, this is can be a serious expense if you’re starting off. Set up a budget before buying so you can buy the full set completely. Overall, the Broilmaster R3B Grill Head is an amazing infrared grill for beginners and professional chefs alike. The Broilmaster R3B Grill Head offers a professional grilling experience. It has ranked well on heating tests and is used by professional cooks worldwide. You can find it on Amazon at a price around $1,147. When it comes to performance, it has two 20,000 BTU burners. The left burner is designed as a U-shaped burner that doesn’t provide that much heat but allows users to cook delicate foods. The right burner is used as a ceramic sear burner which is used to cook meats at high temperatures. And it has a warming rack that’s 253 square inches. Plus it includes a temperature gauge that helps you know the amount of heat that you’re cooking. For beginners, this helps them cook their food properly and within a reasonable time period. With its even heating capabilities, you don’t have to worry about your food to overcook. Try it if you want a high-quality grill to use in your kitchen and your backyard. Also, it has two rear wheels and front gears to help transport the grill. The front casters move and can lock in place once you’re ready to cook. The frame has a welded tube frame and is made of steel. Some consumers did not like the grill’s regulator when it was in use. On some occasions, the regulator stopped leaking, making the grill impossible to use. We suggest that you get a replacement if this problem occurs. The Weber GS4 grilling system consists of four compartments: High-Performance Burners, Grease Management System, Flavorizer Bars, and Infinity Ignition. This helps make the grilling experience easier and more reliable than competing products. Each component of the grilling system is designed to help users cook better and with more efficiency. For instance, it promises that the burners ignite each time, the smoke that cooks the food consistently and evenly, regardless of where its placed on the grill. The grill features a storage cart and a porcelain enameled lid, and space to store extra accessories on the tank. Also, it has a 12000 BTU burner that’s placed under the side tables. And the Genesis II has an analog thermometer on the lid. If you want a high-quality grill for your next backyard cookout, the Weber 61014001 Genesis II is a good choice. It has a 669 sq in cooking area, giving you enough space to create medium to large sized meals. Get it if you want a grill that can help you cook like a professional chef! However, user infrared grill reviews stated their disapproval with its large size. 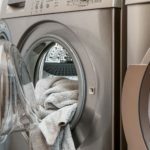 For owners in small apartments, you’ll find it hard to utilize it in such a limited area. We suggest that you have enough ample space in your home before attempting to buy this grill. For those wanting a reliable grill in their backyard, the Lynx L27PSR-3-NG Built-In Natural Gas Grill is the best option. It provides quality heat control, and its steel base enhances its durability. Try this grill if you want a natural and safe way to cook high-quality meals! 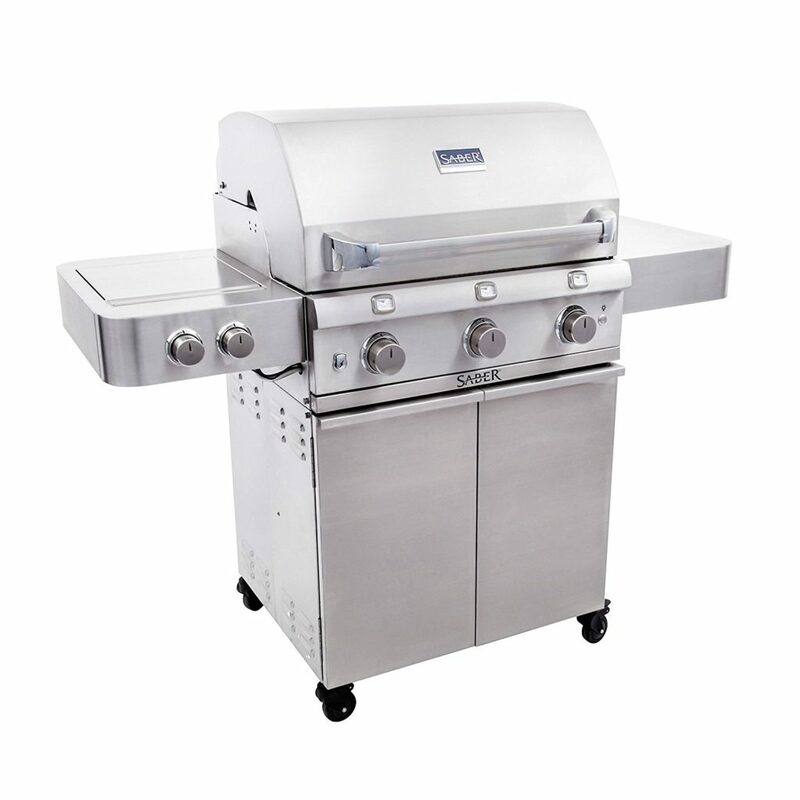 Third on our list is the Lynx L27PSR-3-NG Built-In Natural Gas Grill. This infrared natural gas grill has a cast burner that radiates at a high temperature and keeps your food thoroughly cooked. It’s now sold on Amazon at a price around $2,991. Consumers like this product because it’s designed to provide maximum performance. For example, it’s created from high-quality stainless steel which is used to reduce moisture and grease from coming out. This helps you keep your food cooked safely and free from any outside germs. You’ll also like this grill because of its control illumination. It has blue LED lights that illuminate the control knobs, and its bright halogen lights are used to brighten the surface. This makes it possible for light night grill parties and helps the user keep an eye on their food! But, some consumers were concerned about the grill’s portable nature. 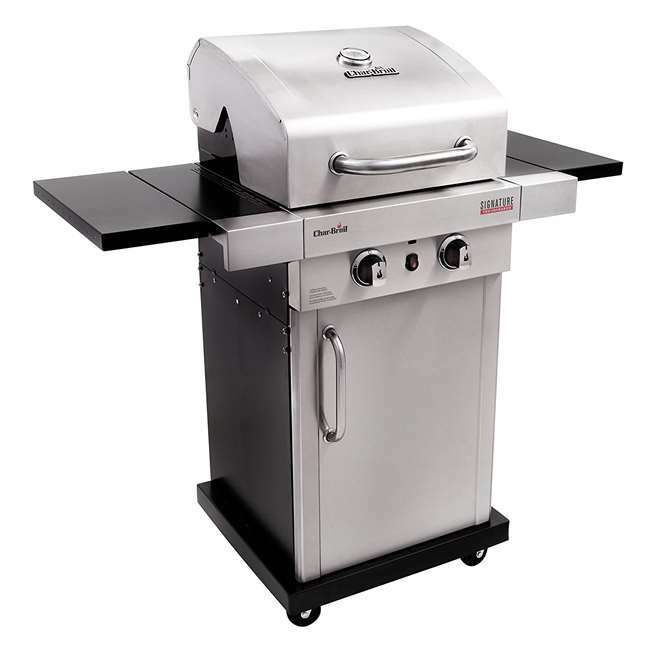 While you can use it almost anywhere, it doesn’t have the same feature as some freestanding grills (increased temperature settings, smoker boxes, side burners, etc.). You should try the TEC G-Sport FR Propane Gas Grill if you want a reliable grill that they can take anywhere. It has a cooking intensity range from 200°F to 800°F, resulting in a fresh meal each time you use it. Use if you cook in multiple locations regularly. The TEC G-Sport FR Propane Gas Grill is one of the best portable infrared grills on the market. This grill achieves restaurant style results because of its even heat distribution throughout the cooking surface. It’s currently sold on Amazon at a price about $2611. Users like this grill because of its large cooking surface area. It has over 309 square inches which place it in between a portable and a standup grill. Meaning that it’s not too large and not too small. You’ll be able to cook a considerable amount of food using this device. When you detach the grill from its base, you’ll realize its safe to use on sensitive surfaces such as plastic and wood. This stands out from the competition as you don’t have to worry about accidentally causing a fire hazard. To be on the safe side, cook it at a medium temperature to prevent any issues. Grilling aficionados complained about the grill’s post clean-up features. Unlike other devices, it would take them about 2 hours to clean out the grill. As time progresses, it starts to obtain rust, making it hard for you to cook properly. The Char-Broil Signature Tru-Infrared Gas Grill is a good option for beginner chefs and grill hobbyists. 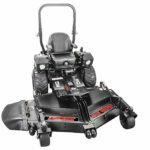 Not only does it have an Electronic ignition system, it also can be easily converted to liquid propane to a natural gas at the press of a button. 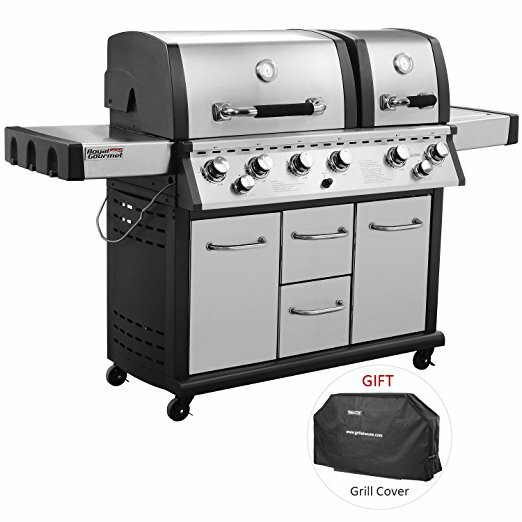 Fifth on our list is the Char-Broil Signature Propane Gas Grill. It features a side burner (10,000 BTU rating) which is used to heat up your sauces or a pan filled with chili; making it easier for cooks to multitask. You can buy it on Amazon at a price around $359. You’ll want this infrared propane grill because of its high heat settings. Users were able to cook at 750°F which is great when cooking multiple foods at once. We suggest getting this if you need a reliable source of heat when making complex dishes. Cooks also like the grill because of its easy assembly. On average, you’ll take up to 30-45 minutes before getting the grill perfectly installed. If you find it difficult, you should ask for professional assistance to help get it started. Thus, you’ll have a useful grilling tool that you can use in your backyard! You might want to watch out for the grill’s construction when using this device. One consumer stated that the drill holes weren’t aligned in the grill’s back section. We suggest that you send it back if this problem ever occurs. For those wanting a powerful grill that also is designed to improve your cooking experience, you should opt for the Royal Gourmet Mirage. 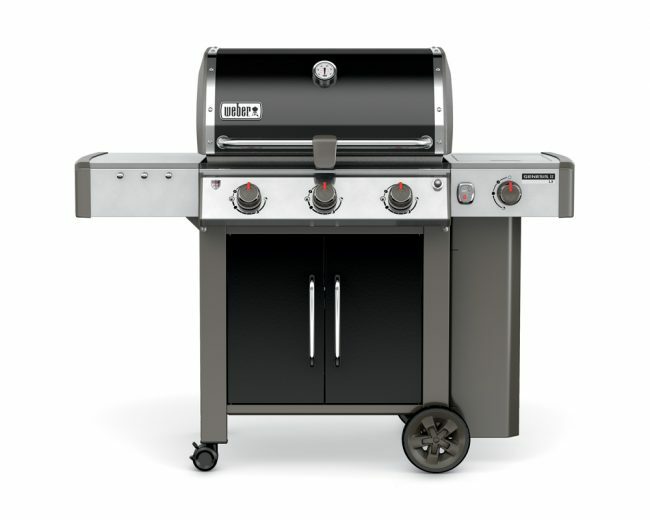 Stir up your large patio celebration or your family reunion with the Royal Gourmet Mirage MG6001-R Grill. It offers 4 stainless steel burners and a raised warming area that gives you enough space to cook a delicious meal. It’s on Amazon at a price about $801. Each of the four stainless steel burners has a cooking power of 12,000 BTU. This leads to a total of about 60,000 BTU! As a result, it has enough heating power to match the higher-end devices that cost three times its price. With Royal Gourmet, you get a high-end performance at a price that’s affordable for most households. From the lid to the side shelves, to the cabinet, the stainless steel material is present to provide cleanability and an appealing design. 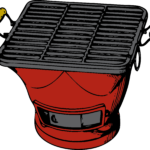 The lid has two layers of gray cast aluminum caps to help create a standard utilitarian grill. Its built-in thermometer is easy to read and helps users cook their food correctly. Try it if you want a grill that will that produces fantastic meals once you’re done the cooking. Users were unable to utilize the grill’s temperature control. Some said that it was broken and was unable to cook food evenly. Fortunately, you can contact Saber’s customer service, tell them your address, and receive a replaced grill if this happens. 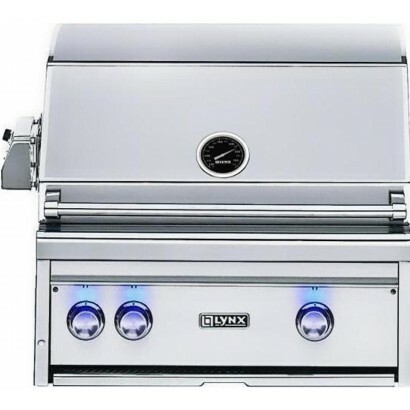 The Saber SS 500 Burner Gas Grill is the most functional infrared bbq grills available. It has infrared burners that pack over 32,000 BTUs of cooking power. If you need a simple and useful grill, the Saber won’t disappoint you. Next up is the Saber SS 500 Burner Gas Grill. It features three infrared burners for temperature control. And, it’s a great family sized grill with over 500 sq inches of space, making it great for a large barbeque or a decent sized family. You can get it on Amazon at a price about $1703. The warming rack is used for roasting and storage and is placed in multiple positions. 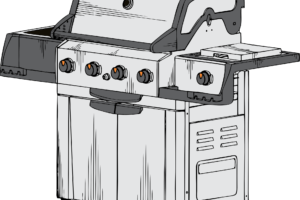 It uses a full infrared heating station, unlike other grills who solely use a stainless steel build. Due to its infrared heating system, it reduces the chances of flare-ups happening. Without a rotisserie burner or searing plates, the Saber SS 500 Burner Gas Grill focuses on perfecting one area instead of using multiple features for utility. This has a great set up if you want to cook burgers, but might not be a good option if you want to do Hibachi style cooking. There had been a few consumer complaints in regards to the grill’s fuel tank. On average, the tank has a lifespan of 2 months, meaning that you’ll have to replace it often. We suggest that you get additional tanks so that you can continue using this grill. The TEC Infrared Grill is an awesome infrared outdoor grills for both beginner and expert cooks. It’s durable and lightweight enough to withstand the largest barbecue parties, fishing excursions, or tailgate parties. Buy it now if you want to cook while having your food edible and ready to eat. 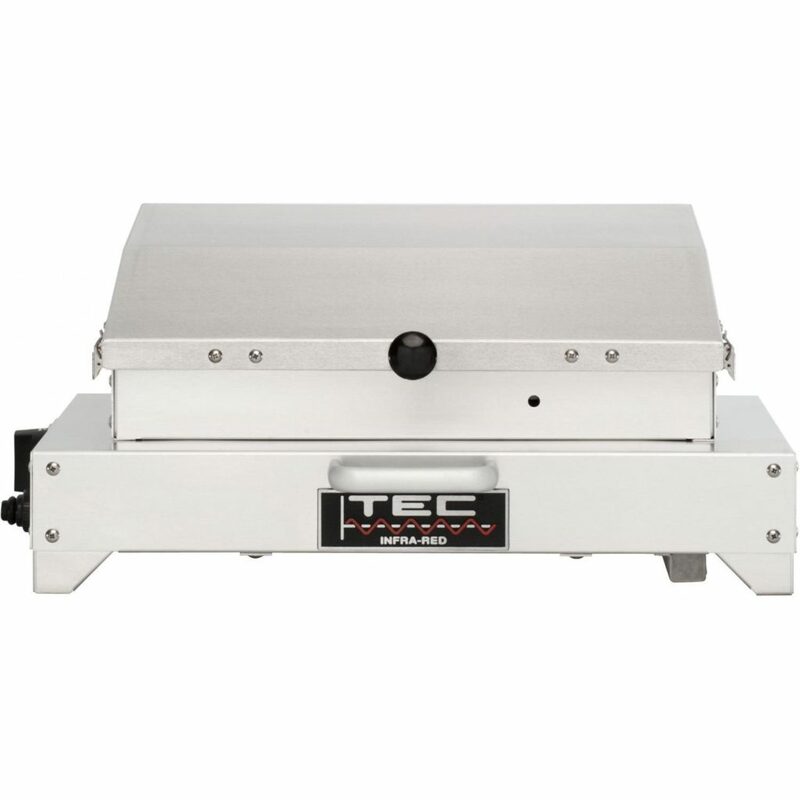 Last on our list is the TEC CHFRLP Cherokee FR Portable Tabletop Gas Grill. 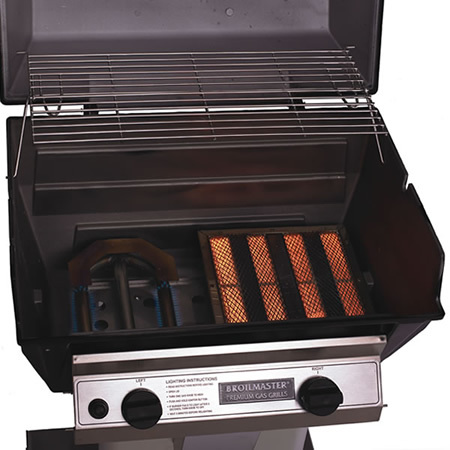 The grill features removal trim panels which help users reduce clean up time. It’s on Amazon at a price around $1,171. 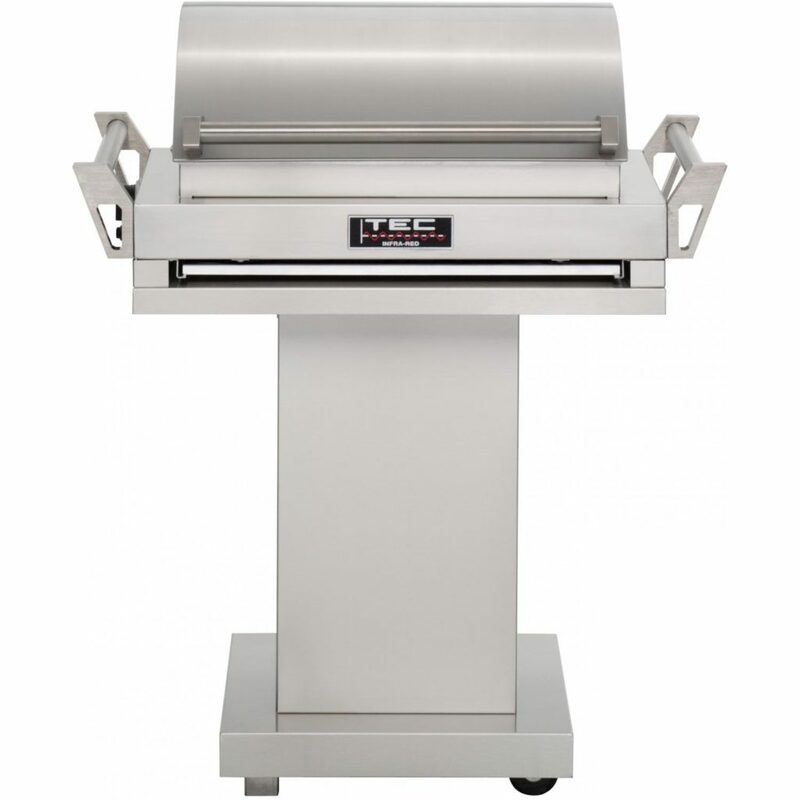 TEC’s infrared grill technology helps set it apart from the competition. It eliminates moisture loss and provides an even heat distribution when cooking. You should buy this grill if you want to reduce clean up time when you’re finished. What sets this grill apart from the competition is it’s 100% infrared heating ability. The radiant heat helps spread around the grill, ensuring that all food components are evenly cooked. With over 212 square inches of heating space, you won’t have any issue getting your food on the grill. Are you confused on what to look for in an infrared grill? In this quick section, we’ll give you some tips on how to find the best grill that suits your needs. Still, don’t know if an infrared grill is a right choice for you? 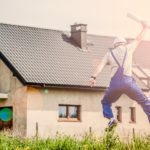 Here are some of the most common benefits you’ll experience after you buy one! 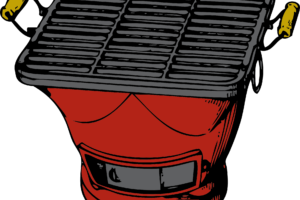 Even-Heat: Infrared grills can provide an even distribution of heat across the grill. They reduce the amount of cold and hot spots which is usually found in traditional grills. Juicier Food: When you use an infrared grill, your food keeps about 35% of its natural juices. Also, this produces incredibly tender and juicy results. Easy Grilling, Fast Preheat: With infrared grills, you can preheat your food in about 3-5 minutes. Usually, infrared grills can heat up food faster. Sometimes we have busy lives and don’t have the time to grill after work. With its fast preheating, you’ll be able to cook throughout the week and not wait for the weekends anymore! Energy Efficient: In comparison to traditional grills, infrared grills take up less gas and energy to achieve the same temperature. 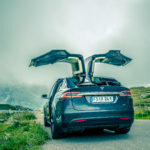 This reduces energy and fuel costs. High-Quality Searing: Most infrared grills have the ability to make restaurant quality food (steaks, hamburgers, etc.). And, infrared grills aren’t limited to high heat grills. Technological advances made it possible to cook in low heat as well. Cleaning & Maintenance: You can clean infrared grills faster than traditional grills. Simply place the temperature in a high setting when you’re done the cooking. This will help turn any extra food residue and particles into ash and can be easily cleaned. There has been a multitude of technological advances in the infrared grill industry. In fact, the best innovations within the industry are the development of hybrid grills. These infrared grills have a mixture of a traditional burner and an infrared burner. This allows users to grill their foods that need lower temperatures and also high temperature to cook steaks. And this helps users make quick transitions in temperature. If you want a gas grill that’s versatile, then an infrared hybrid is your best option. 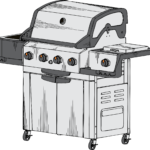 These grills provide equal heat distribution and less flare-up than traditional gas grills. If you’re looking for a traditional gas grill, it’s better that you consider using an infrared grill instead. On the other hand, don’t expect them to provide the same power as high-end infrared grills like Solaire, TEC, Alfresco, and Lynx. They don’t have the horsepower to create the searing heat. Besides, entry-level infrared grills are designed with more lower quality, economical components. You might have to replace parts or the entire grill faster than the more expensive grills. For longevity and increased performance, you should get a high-end grill to assist you and your cooking needs. Searing stations is a side burner that has a gas burner included. They are usually on kitchen islands mounted to or next to the grill. Searing stations make a heating zone that heats the food up faster than traditional grill burners. This results in faster serving and better-tasting food as a result. Remember, getting an infrared grill is a huge investment. Whatever product you choose, make sure that you have enough in your budget in order to afford one. Once you have one, you’ll be able to impress your friends and family and make restaurant quality meals without any issue! Do you have any additional questions about infrared grills?